Seventeen people were arrested in Blackheath, Cape Town on public violence charges in the Happy Valley area, after a thousand people had taken to the streets to protest against poor service delivery. Protests have taken place in the Happy Valley community since Monday. On Wednesday, police confirmed the arrest of 15 men and two women for allegedly throwing petrol bombs. 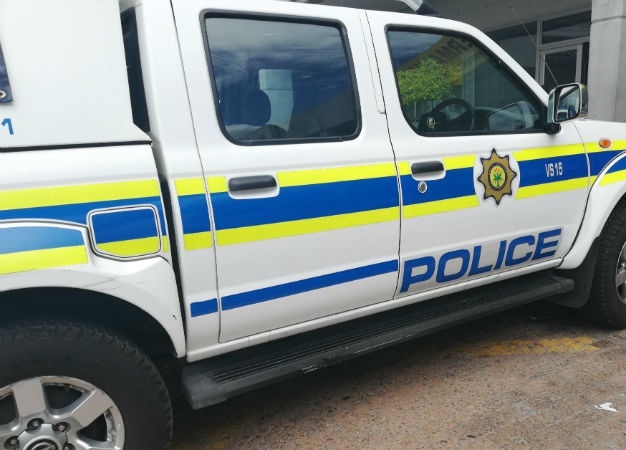 "Public order police and law enforcement agencies are monitoring the protest that is underway in Happy Valley where a group of 1 000 people are participating in a service delivery protest," police spokesperson Sergeant Noloyiso Rwexana said. Police would remain on the scene until law and order was restored, Rwexana confirmed. Earlier on Wednesday, the City of Cape Town’s traffic spokesperson Richard Coleman said the protest resulted in road closures. "Two roads in Blackheath are closed and affected roads include Wimbledon Street, which is closed on both sides between Buttskop Road and School Street," said Coleman. Coleman further said businesses in the area are not accessible and transport services have been affected. Several commuters have been stranded as a result. "MyCity and Golden Arrow buses are not able to leave the depots," Coleman said. On Monday, iOL reported that the Blackheath Industrial Area came to a standstill when residents blocked roads with burning tyres.